It is surprising to know that some health issues may be caused or worsened by your choice of a mattress. Hence, if you constantly find yourself waking up with allergies or with aching and sore shoulders, lower back, and joints, it might be time to consider finding an authentic organic mattress store to improve your health and overall well-being. 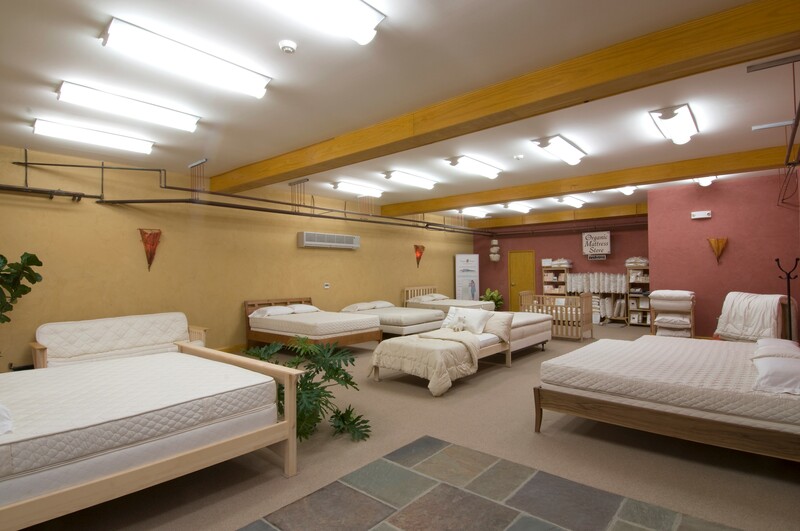 Finding an organic mattress store can be challenging when you consider factors like authenticity, quality, materials, the manufacturer, and the seller. Refer to this short guide to help you find the right organic mattress store/retailer. Find an established retailer – Look up stores that are known to sell natural latex mattresses near you. Choose a seller that has been in business for over a decade and make sure it is a member of the Organic Trade Association. Be sure to check with the Better Business Bureau (BBA) to verify the store’s reputation, too, and read customer testimonials to learn more about the quality of their service. Explore the selection of products – Request a Free catalog or explore the selection of natural latex mattresses offered by the retailer. Get in touch with the retailer to arrange a visit to their showroom, too. That way, you can explore and examine the actual products. It is a good time to learn more about the products and the seller in person, too. If you can’t make it give them a call. This way they can ask you specific questions on their questionnaire about your weight, sleep preferences whether you like a firm or medium mattress, etc. Choose mattresses that are made with the right materials – Look for mattresses that are made of high-quality natural latex, wool, and cotton combinations. Make sure that mattresses containing organic cotton are not made with a mixture of synthetic and recycled cotton fibers.